In the half terms and summer holidays we also run a dedicated kids club for children age between 3 months and 8 years old. Limited places are available with separate pricing see our kids club price list here. Please don’t hesitate to contact us by phone or email for further information. Children get to take part in a wide range of activities in the half terms and summer holidays tailored to the whole spectrum of age groups. 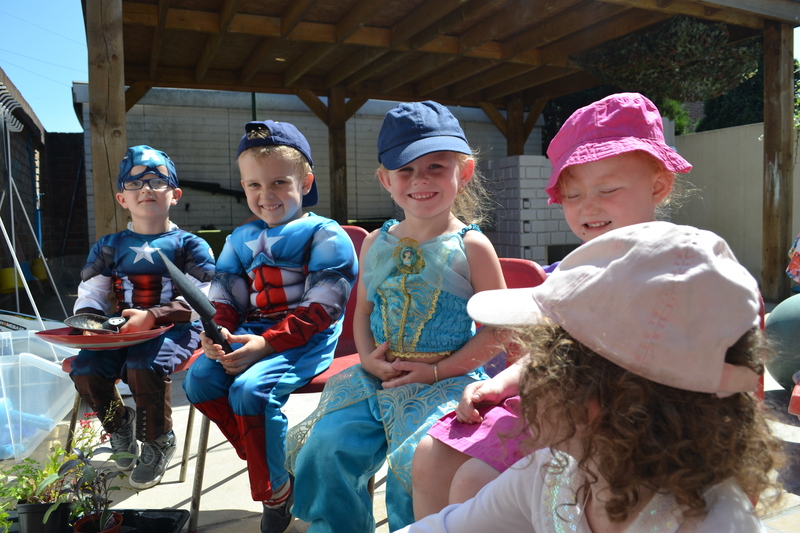 The children also get to go on regular trips and join in with nursery events as well as fancy dress days!